Rest easy Brother. Prayers and condolences for family, friends and coworkers. 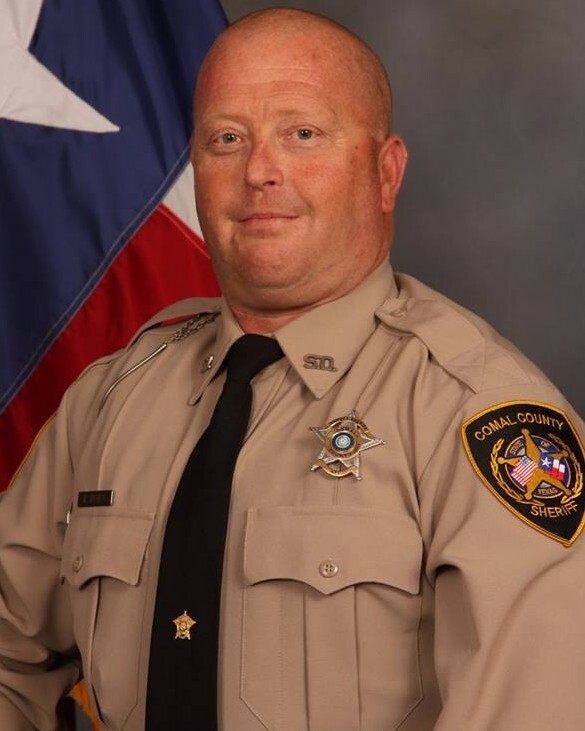 Rest in peace Deputy Sheriff Horn. Humbled to leave the first reflection for a man of integrity, heroism and honor.